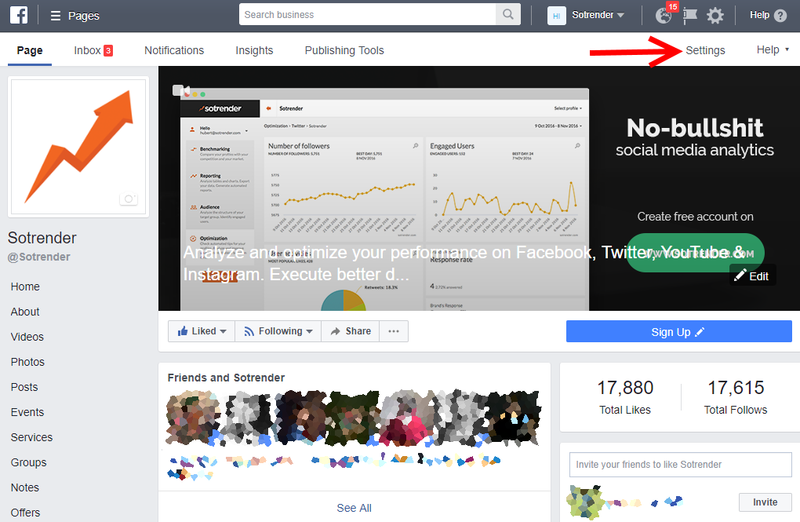 You can check your likes on Facebook with the specific profiles really easily! Here’s how you can do it in two simple steps. Go to the Business Manager page of Facebook and access your Page. Next, go to the Settings tab in the top right corner as seen below (image edited for size convenience) then go to the People and Other Pages tab on the settings page in order to get a list of all your likes and/or follows which you can select from the drop-down menu. 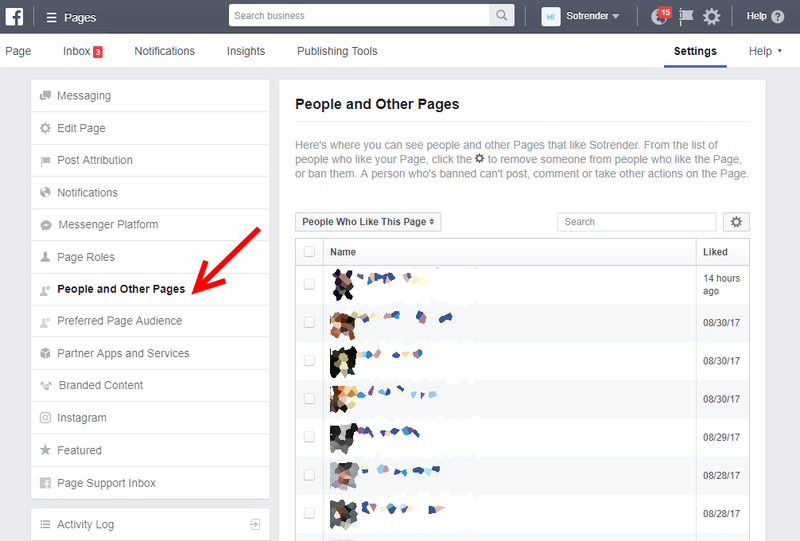 You can also check which other Facebook Pages like your Page and who you’ve banned from your Page as well! Keep in mind, if someone unlikes your Page, you won’t be notified so the only way an admin can know someone unliked a Page is when they track the person before/after liking it and seeing if they’re in the list or not (you don’t have to worry about unliking or unfollowing Pages of your friends/family, unless the person stalks you out!). 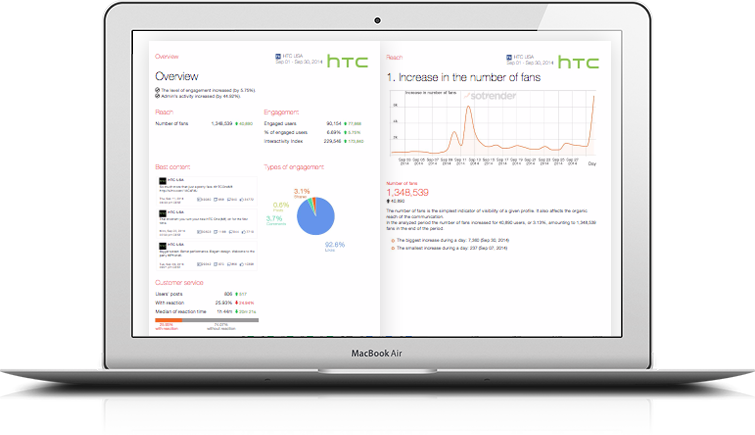 Would you like to know also who your top fans are? You can easily find it out with Sotrender. Check also what activities they’re doing on your Page. Are they likers or writers as well? Use this knowledge to understand their behaviors and engage with them better. Maybe you could reward your top fans somehow or make them your brand’s ambassadors?